Laser Hair Removal Memberships now available! Save money, time, and even more money with members only discounts and bonuses. 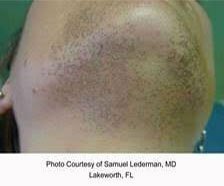 Why live with unwanted hair? 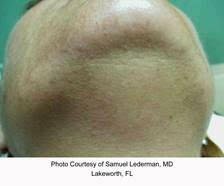 Laser hair removal is fast, safe, easy and affordable. Original You uses Cutera’s Excel HR to easily and effective remove unwanted facial hair, leg hair, arm hair, chest hair and fellas we even remove back hair. Even if your looking to rid of hair around the Bikini, a full Brazilian and even the hair on your little rear laser hair removal in Original You’s professional and medical environment is for You. And the Excel HR laser’s built in cool-glide hand-piece helps keep you comfortable during each treatment session. At Original You, we offer the most effective laser hair removal treatments with the least amount of discomfort. Our treatments are always physician supervised, so you have peace of mind knowing that you are receiving the correct treatment every time. 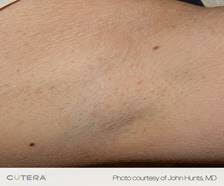 Laser hair removal prices are based on the area of the body where the hair is being removed from. Clients who undergo a full series of (typically 4-8) treatments typically see permanent reduction in hair growth. We also offer cost saving memberships. 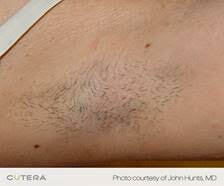 Laser hair removal is for both men and women, and lets face it guys, shaving your back is difficult and dangerous. For whatever your reason, Original You is here to help you Reclaim Your Past. Take a stand against unwanted hair! Schedule a Free Consultation today to see if Laser Hair Removal is the right option for you! After just a few treatments, you’ll look and feel better than ever before!